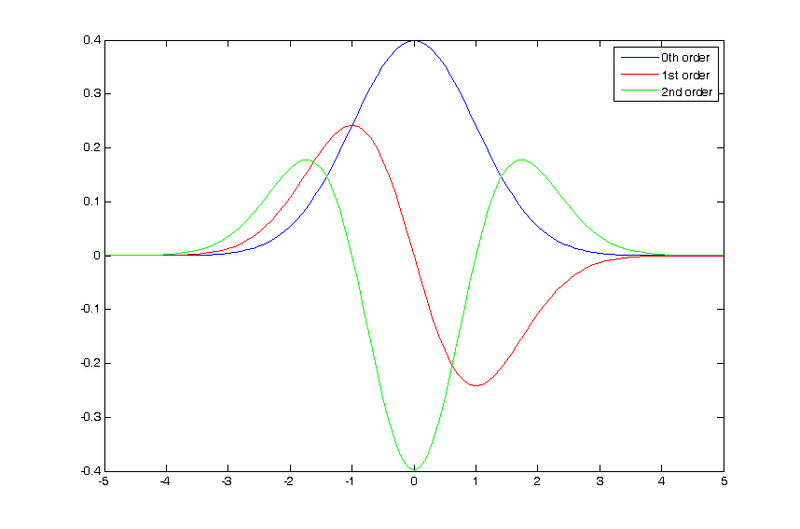 This page contains only the gaussian base functions and their derivatives up to an order of two including some mixed derivatives for the two dimensional case since they are often times required in our domain when dealing with Hessian matrices. 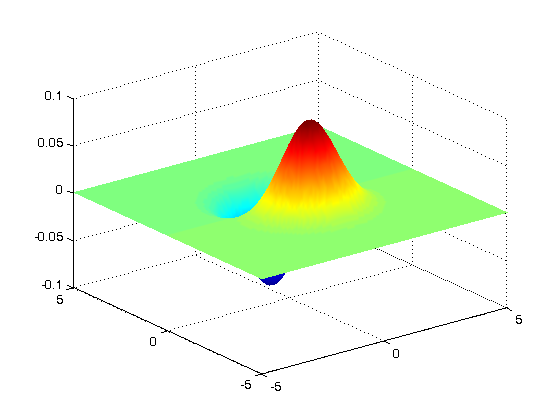 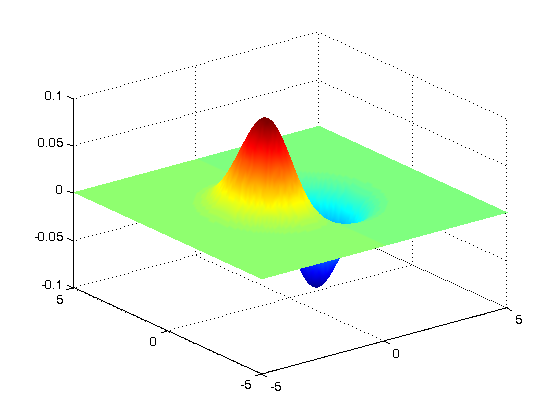 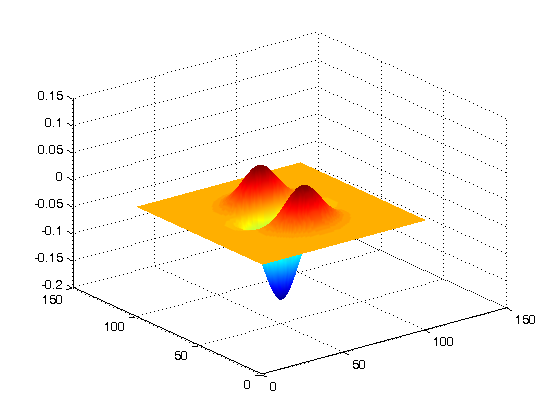 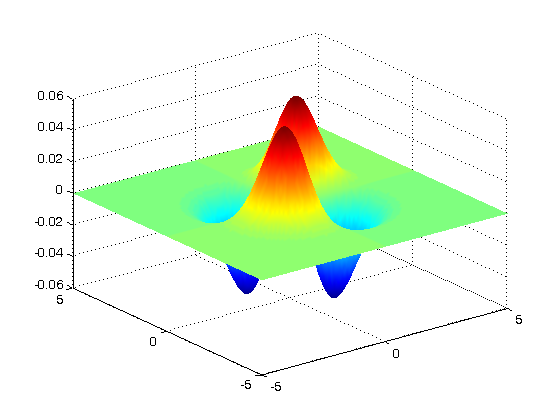 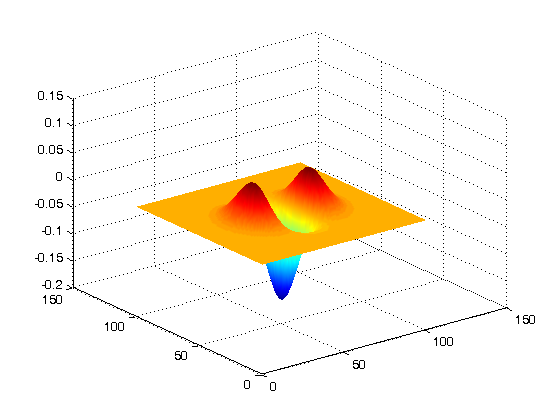 gaussian2d.m: Computes discrete 2D gaussian functions. 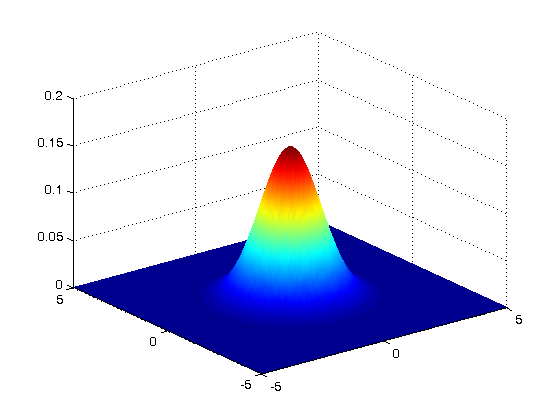 gaussian.m: Computes discrete 1D gaussian functions.